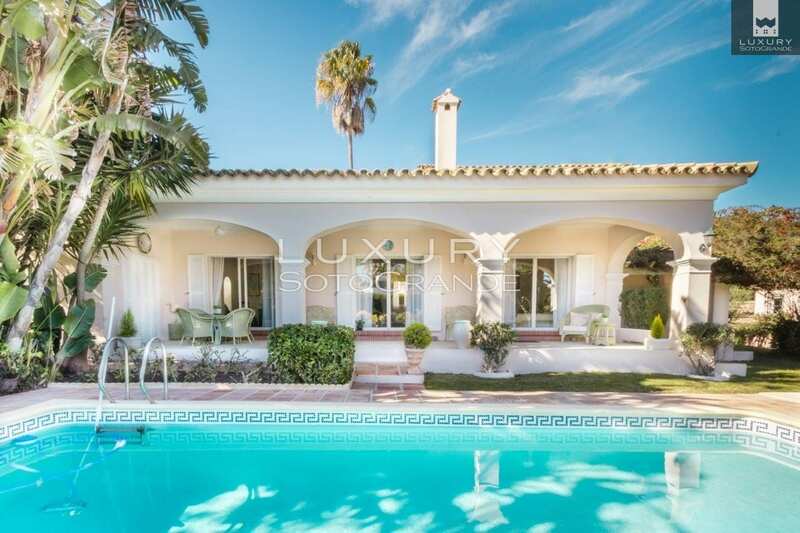 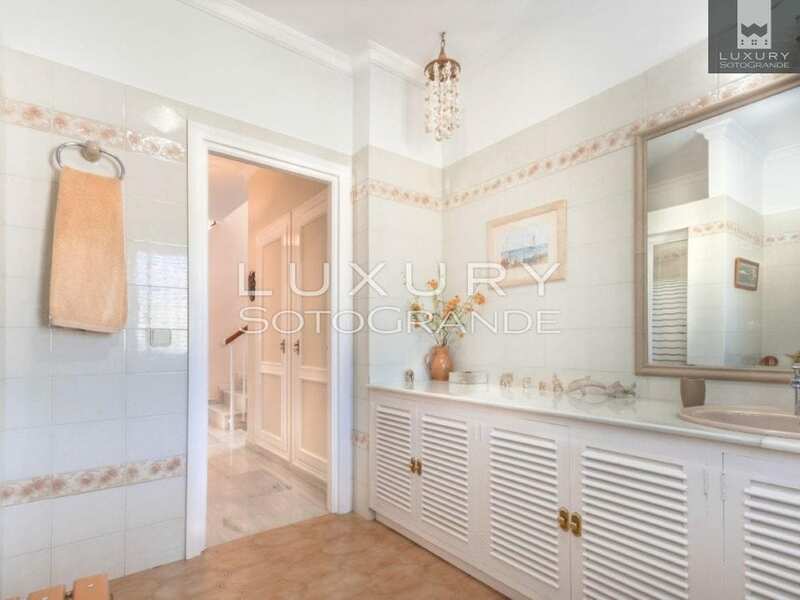 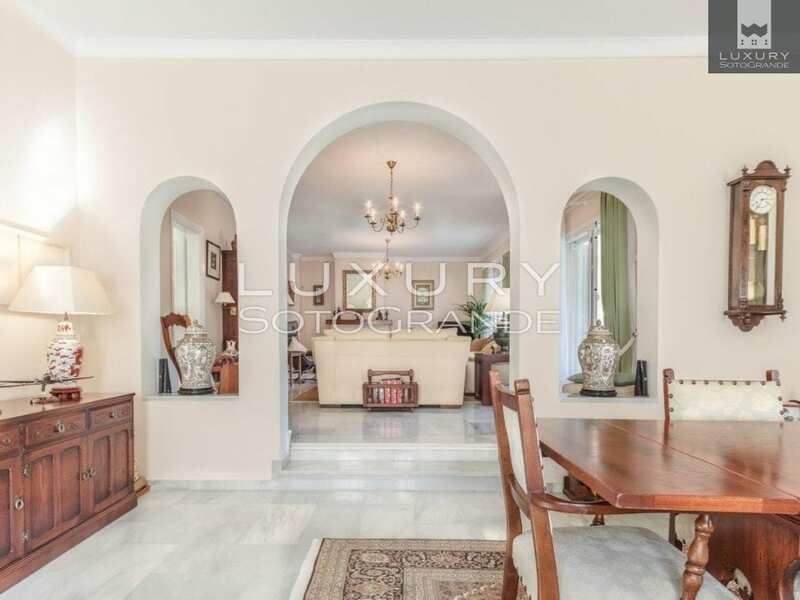 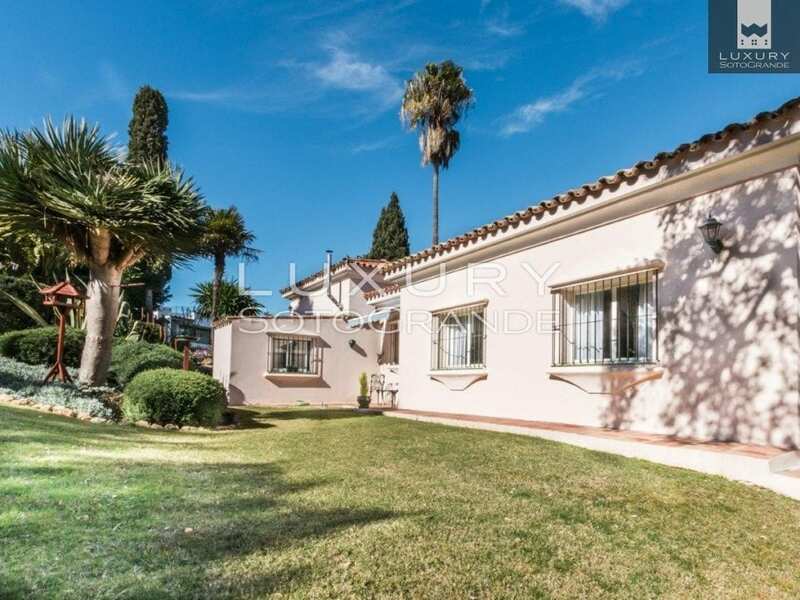 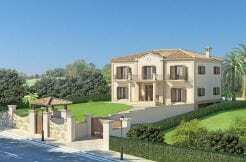 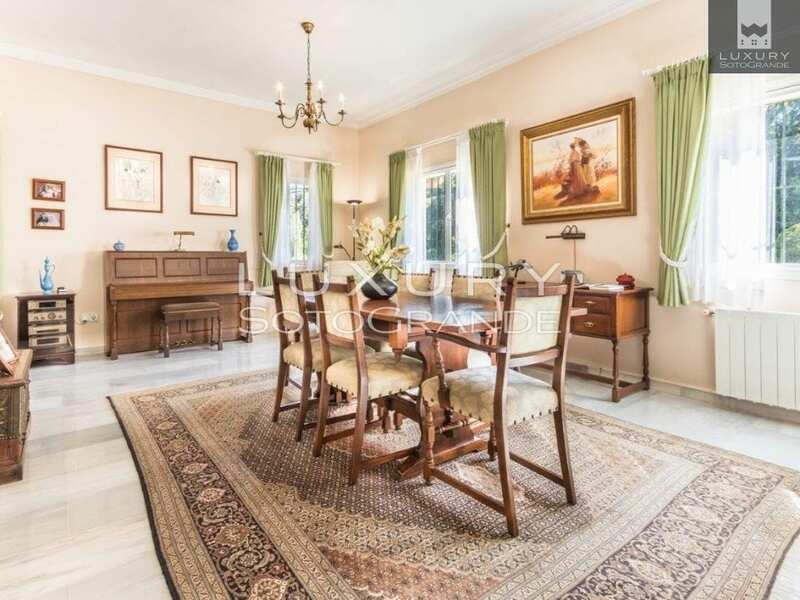 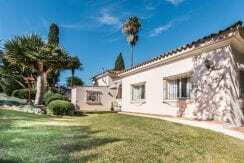 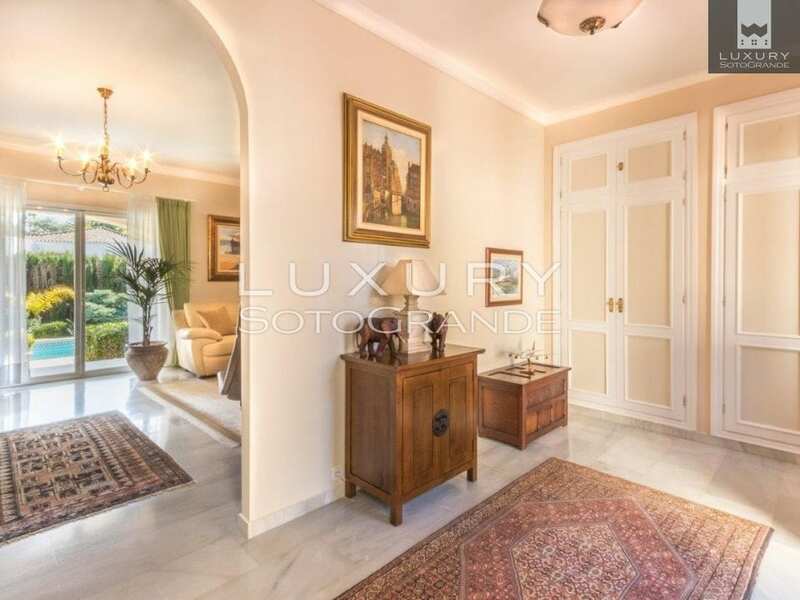 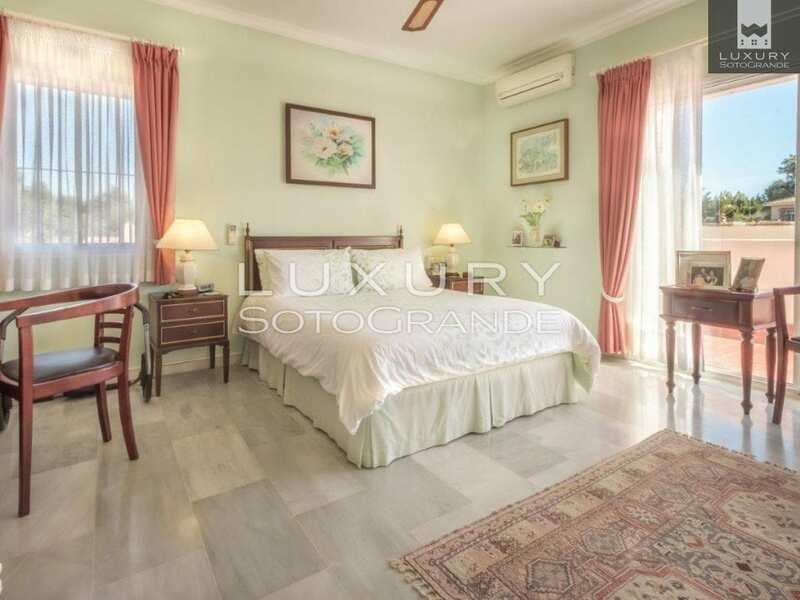 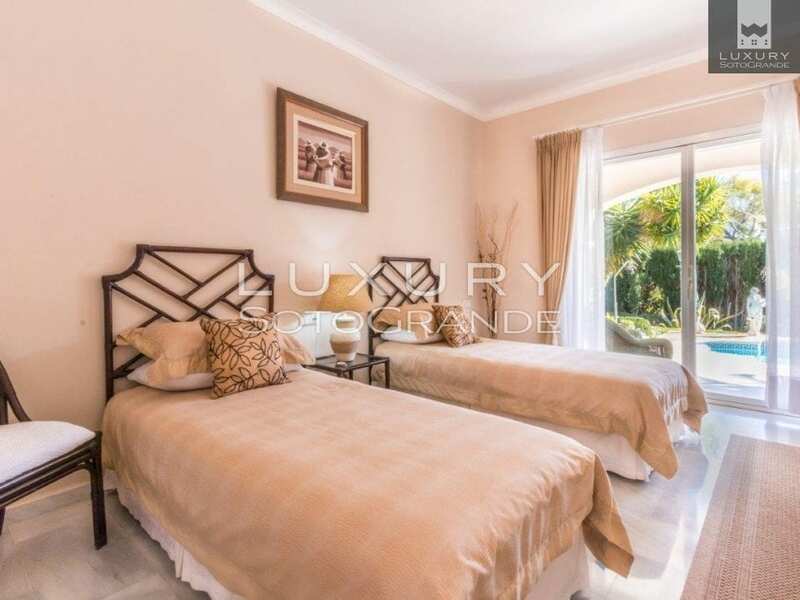 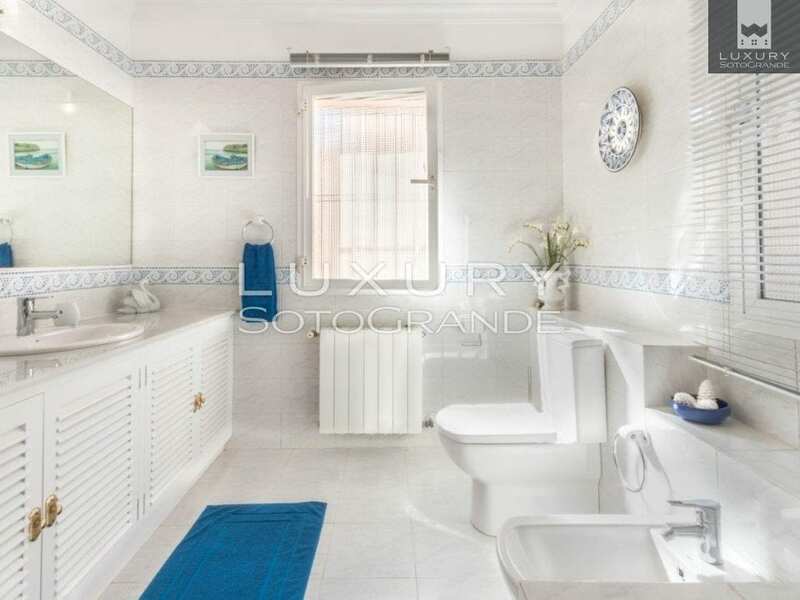 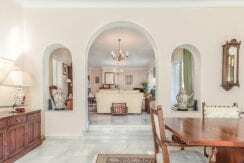 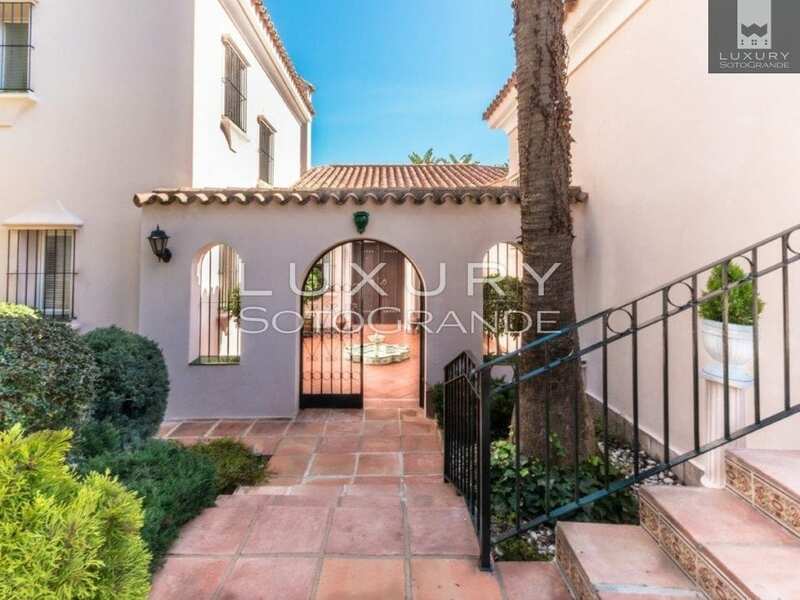 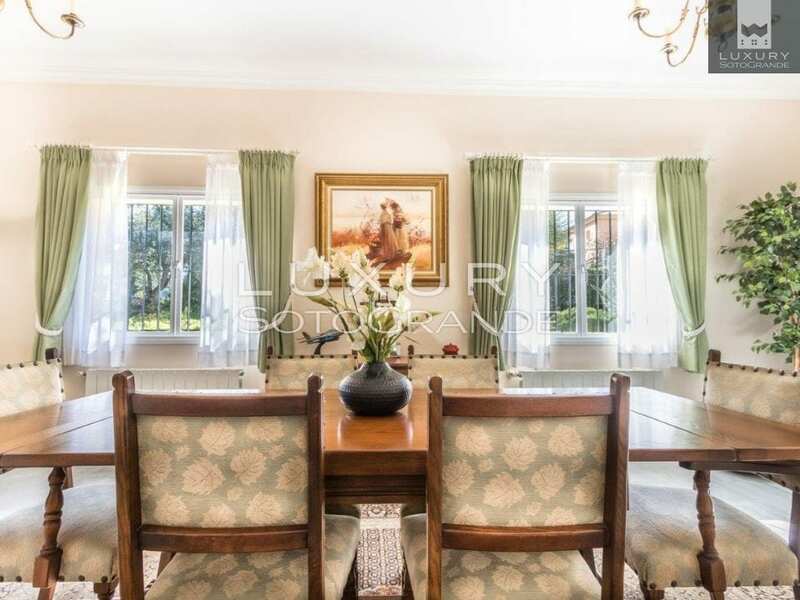 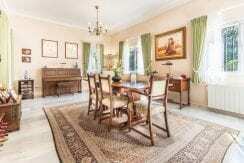 Situated on a Cul-de-sac in Sotogrande Costa, A-zone, lies this charming villa. 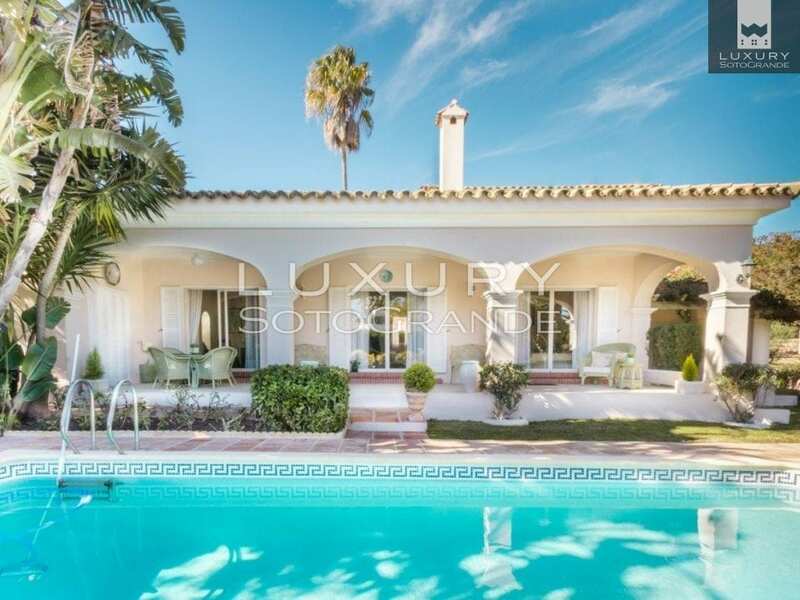 This is prime Sotogrande location as the beach is just a five-minute drive away, as well as the prestigious golf clubs, polo fields and the vibrant Sotogrande Marina lined with restaurants bars and boutiques. 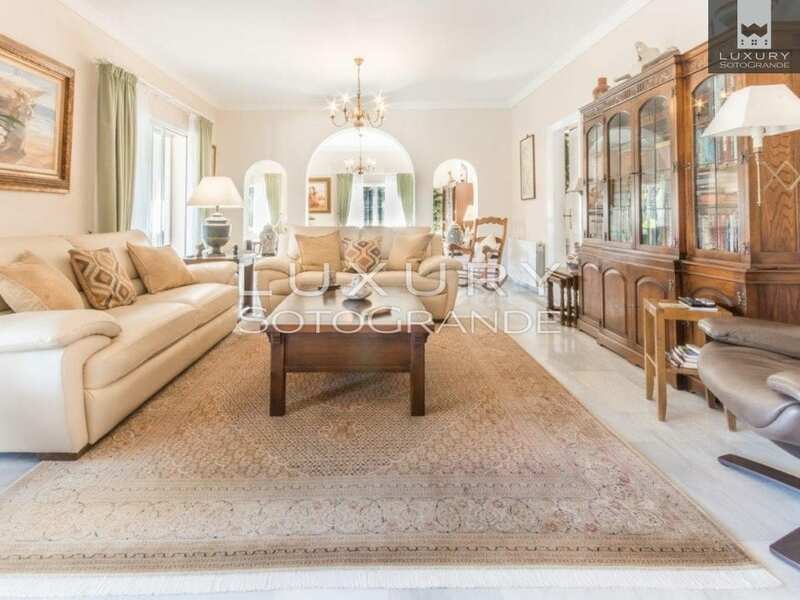 The villa itself is built over two floors. 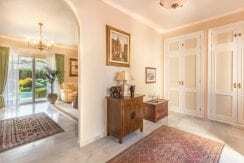 On the ground floor there is a spacious living/dining room area featuring a fireplace and access onto the beautiful Andalusian styled terrace. 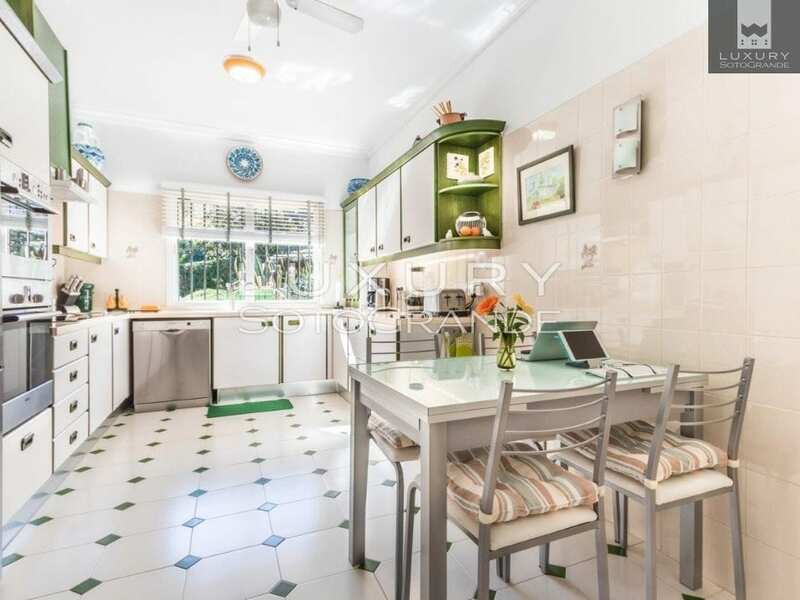 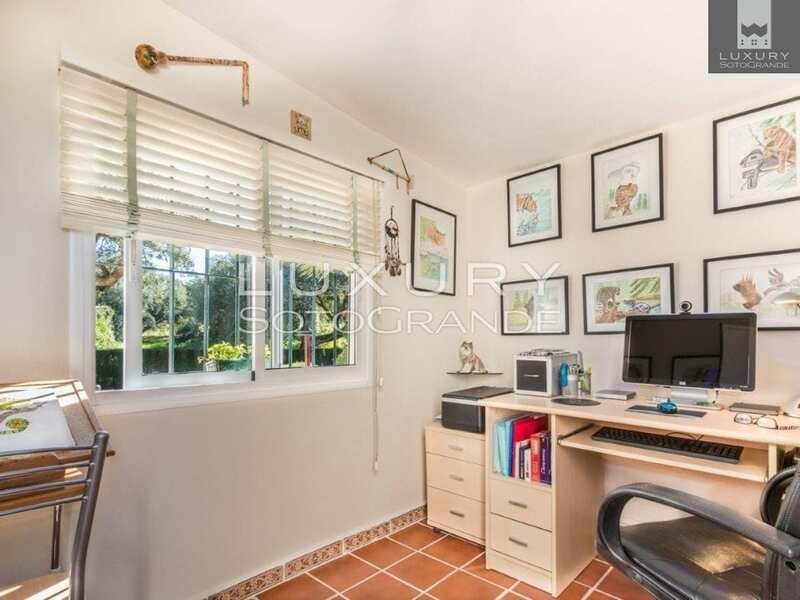 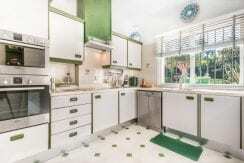 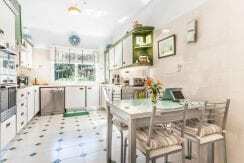 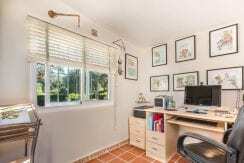 The kitchen is fully equipped and has a small office space located just off the side, with the potential to expand. 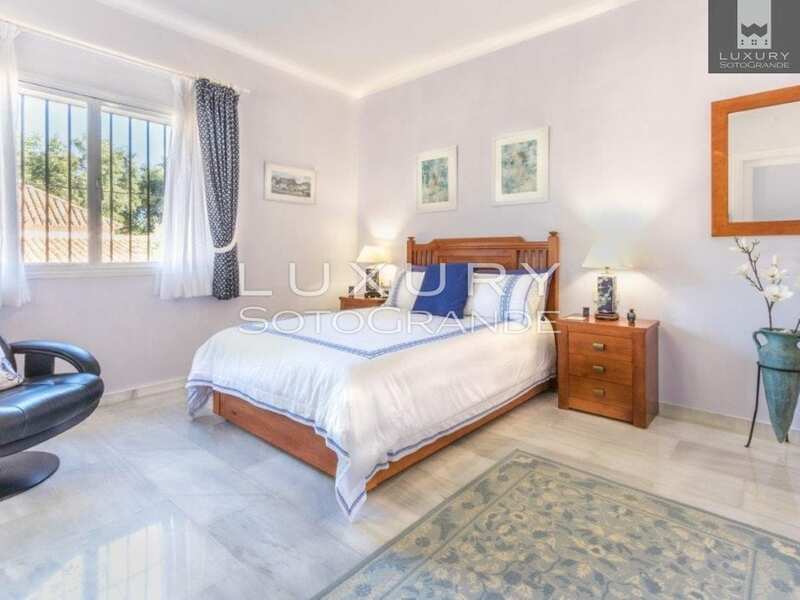 There are two good sized bedrooms with en-suite bathrooms also found on this floor. 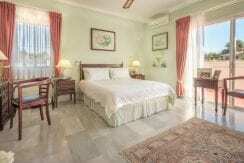 On the first floor there are two additional bedrooms, one of which is the mater suite. 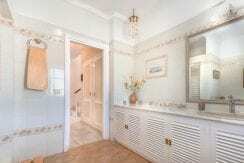 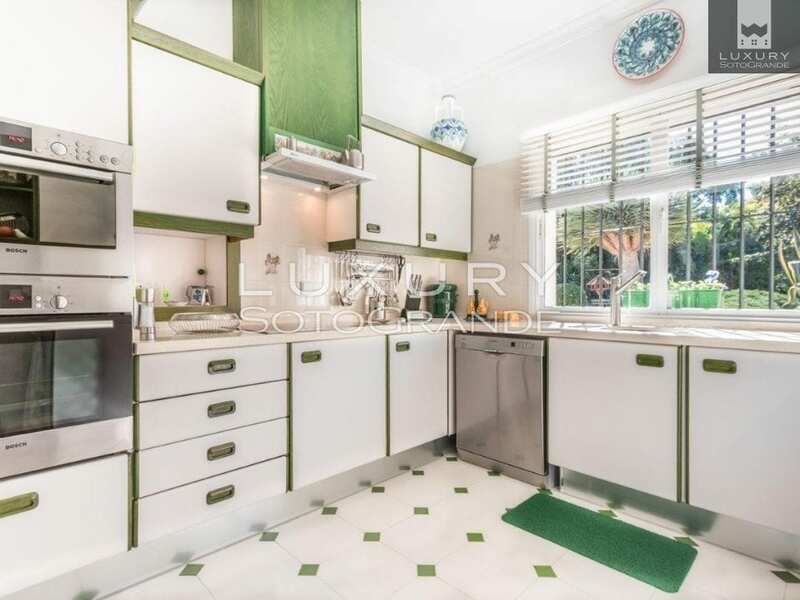 The masters has an en-suite bathroom and solarium. 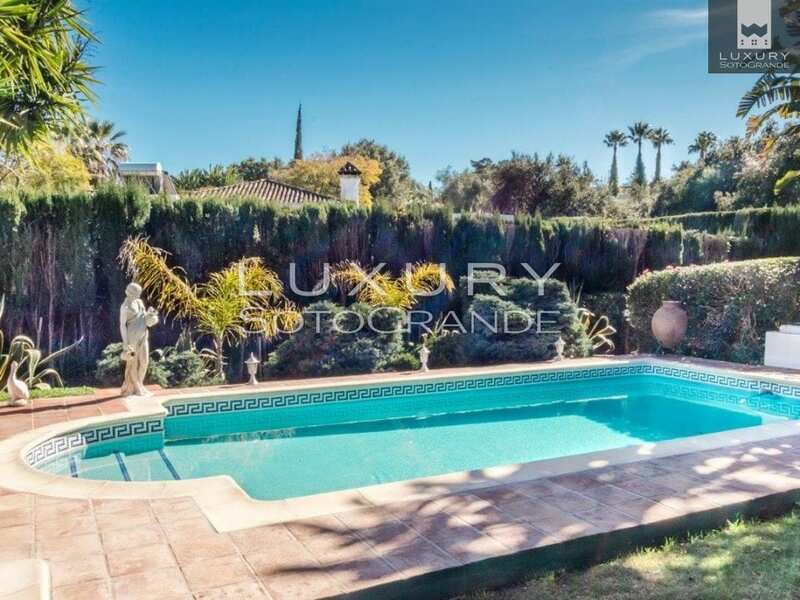 The garden features its own private pool and is a great size. 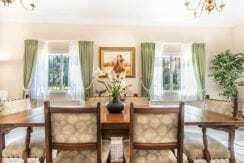 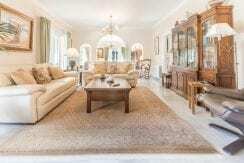 Additional Features: Air-conditioning, central heating and marble floors.